I got it, and I TOTALLY love it! What could I do to share the love? 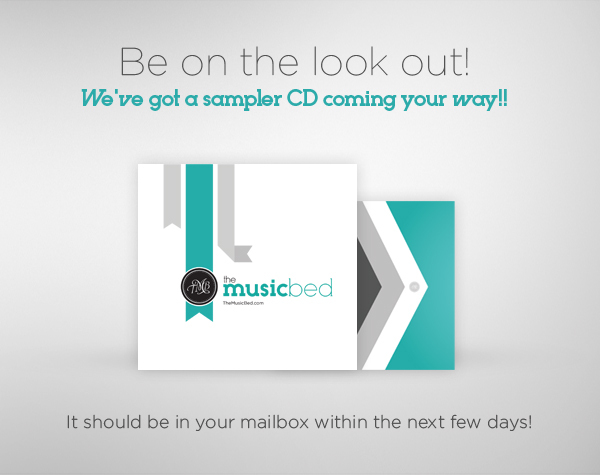 ©2011, The Music Bed, LLC. All rights reserved.